(Deceased 1942) 2. . .
Sept 2008 Photo sent in by Willie Finnie. Attached is Photograph of John Street School class of 1939,3C ,together with list of class members. 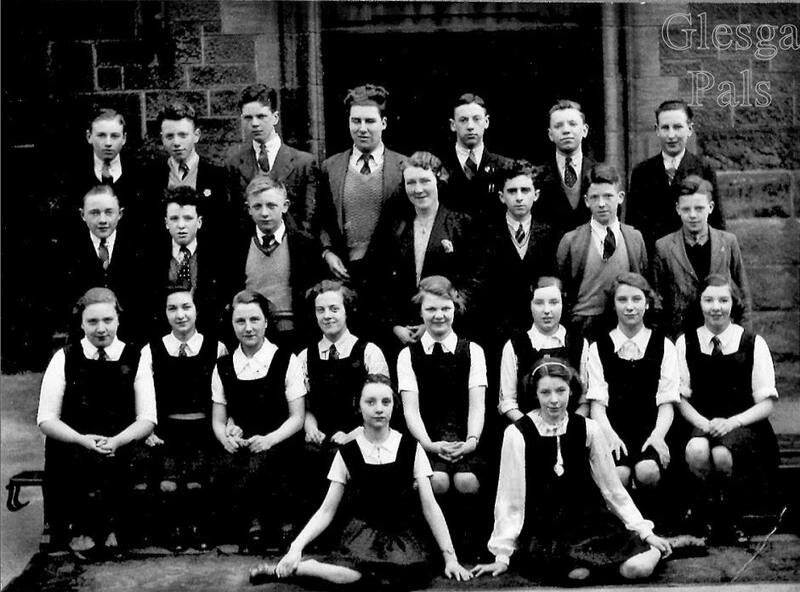 It would be most interesting to have contact with any of the members of the class of 1939 , 3C.